New York's Finest "Carnegie Deli" cold cuts! Choose from our DELICIOUS made to order starters, a great way to begin any meal! Fried Green Beans With A Spicy Pepper Panko Coating. Served With Ranch Dipping Sauce. Half a pound of large you peel’em shrimp served with cocktail sauce. Six juicy Top Neck Clams shucked to order and served with your favorite sauce. Six local oysters served with cocktail sauce. Sixteen Little Neck Clams freshly steamed, served with drawn butter and lemon. Fresh Maine lobster-meat served with mustard sauce and a lemon wedge. Half a pound of colossal crab meat served with mustard sauce and a lemon wedge. 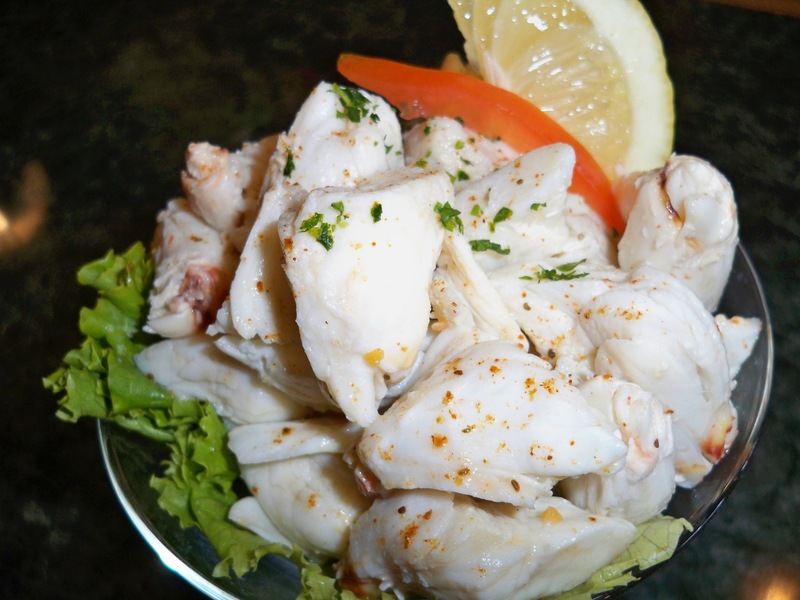 Half a pound of crab claws served with mustard sauce and a lemon. Four crispy fried jumbo wings tossed with Caribbean Jerk seasoning and finished with a fresh lemon squeeze. Fresh rings and tentacles sliced thin, lightly breaded and served with marinara sauce. 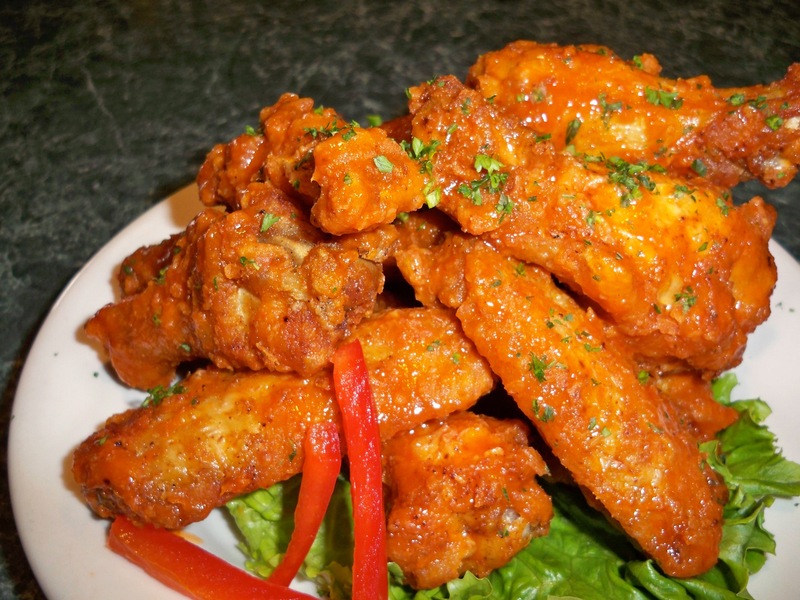 Jumbo cut wings served with our own hot sauce, celery and bleu cheese dressing. Served with celery and bleu cheese dressing. Served with celery and homemade bleu cheese. Tender Pork riblets, tossed in our secret BBQ sauce. Served with fries. Fries topped with our homemade chili, Monterey Jack cheese and sliced jalapeño. French fries topped in a white lump crab sauce. Our special pork roast, smoked and shredded, topped with slaw, tossed in our original BBQ sauce on freshly baked rolls. Tossed in your choice of a chipotle or buffalo sauce. Broccoli florets with cheddar cheese in a tempura batter served with bleu cheese dressing. Beer battered and deep fried to a golden brown. Served with your choice of beef or chicken, refried beans, Monterey Jack cheese, cilantro, sour cream, guacamole, lettuce and tomato. Arctic Cod Fillets, hand battered in a Tempura batter, then fried Golden Brown. Served with fries, cocktail and tartar sauce. Crispy fries topped with Monterey Jack and Cheddar cheese and lots of bacon, served with Ranch dressing. Crisp on the outside, tender and juicy on the inside. TANTALIZE your taste buds with our homemade soups and enjoy our salads made from the FRESHEST ingredients! Ground sirloin, beans, onions and bell peppers with moderately spiced. 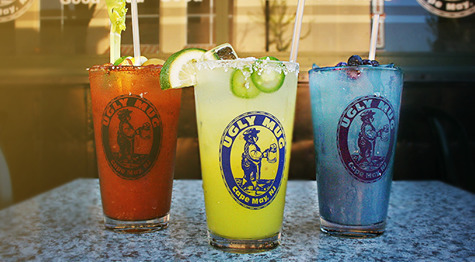 An Ugly Mug Favorite! Handed down for generations, our 50+ years old recipe is renowned for its creamy tomato base texture which is loaded with Little Neck Clams. Gourmet imported ham, turkey and Swiss cheese, red onion, cucumber slices, hard boiled egg and olive. Crispy fried boneless sesame chicken, mixed greens, mandarin oranges, oriental noodles, toasted sesame seeds, cucumbers and grape tomatoes with an oriental vinaigrette on the side. 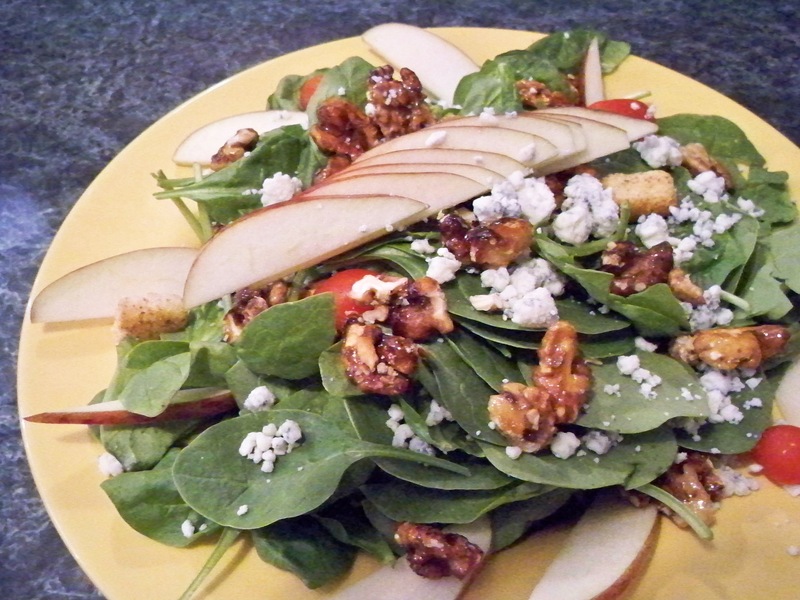 Fresh baby spinach, diced red apples, glazed walnuts, red onion, cherry tomatoes and goat cheese with a Balsamic vinaigrette on the side. Carved boneless turkey, mixed greens, avocado slices, bacon crumbles, grape tomatoes, cucumber, snow pea shoots and croutons served with ranch dressing. Cracked black pepper smoked salmon, flaked on top of mixed greens, chopped egg, red onion, black olives, cucumbers, grape tomatoes and toasted flat bread crackers. Choice of dressing. Jumbo lump crab meat, diced red onion, green scallions and mayonnaise, served on a bed of mixed greens. Large diced shrimp, chopped green onions and mayonnaise, seasoned and served on a bed of mixed greens. All white tuna, diced red onion, scallions, chopped hard boiled egg, mayonnaise and served on mixed greens. Diced tender all white meat with celery and a little mayo served on a bed of mixed greens with tomatoes, cucumbers and multi-grain croutons. Crisp wedge of Iceberg lettuce topped with Applewood smoked bacon and Bleu cheese dressing. Enjoy one of our SUPERB wraps or grab a traditional sandwich using 12oz. of New York's FINEST "Carnegie Deli" cold cuts! Served with a pickle and chips on rye, white, whole wheat bread. 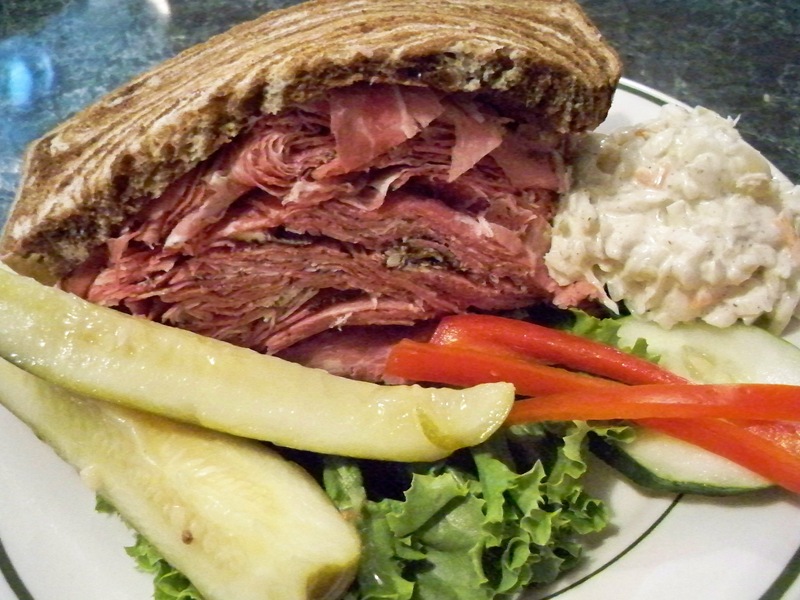 Corned beef, sauerkraut, Russian dressing and Swiss cheese served open faced on fresh baked marble rye. Pastrami, fried onions and Swiss cheese served open faced on fresh baked marble rye. Fried Flounder, lettuce, Pico de gallo, corn & black bean salsa and Chipotle mayo, sides of guacamole and sour cream. Large diced shrimp and chopped green onions, freshly seasoned. 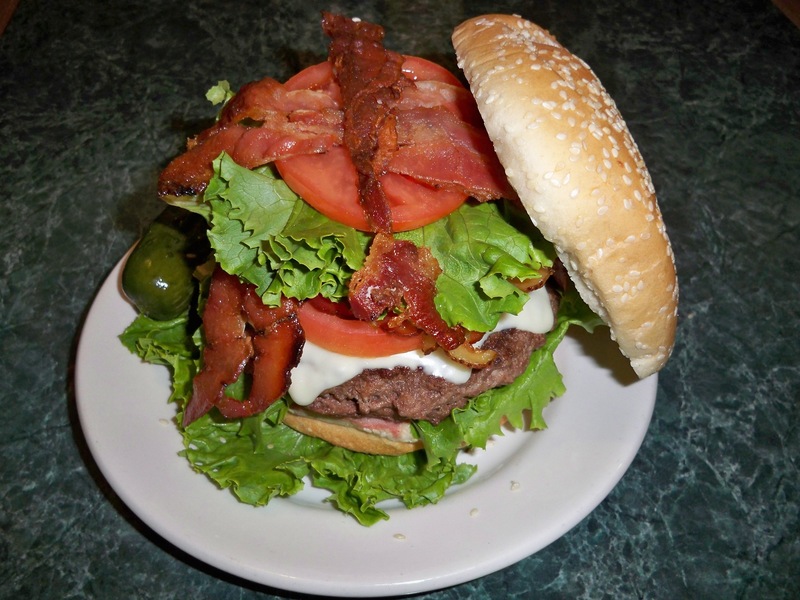 Smokey Bacon, Iceberg lettuce and tomato. Served with red onions, chopped egg, lettuce and scallions on a flour, tomato or spinach wrap. All white meat chicken breast. 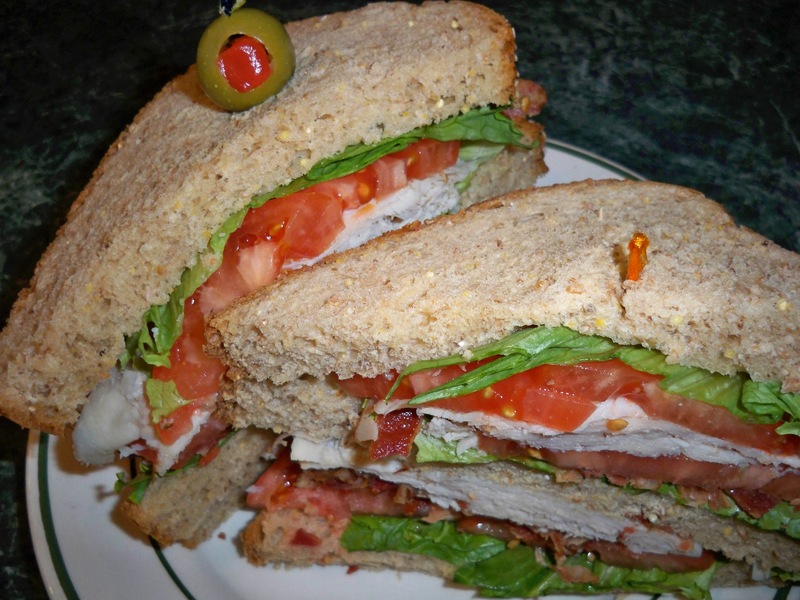 Roasted turkey breast, sliced avocado, crispy bacon, lettuce, tomato and Chipotle ranch dressing. All white tuna, diced red onion, scallions and chopped hard boiled egg. Jumbo lump crab-meat, diced red onion, and scallions. Our SUCCULENT sandwiches are served hot and our burgers are back yard style 10oz. and JUICY! Served with a pickle and chips. Philly Style with Chicken or Beef. This modified philly favorite has your choice of chicken or steak on a flour, tomato or spinach wrap. Boneless chicken served with sautéed onions, green and red peppers on a flour, tomato or spinach wrap. Hand breaded southern fried chicken breast sandwich, served on a brioche deli onion bun with Applewood Smoked Bacon. With a side of Raspberry jelly. Thinly sliced, piled high, smothered in brown gravy and served on a Kaiser roll with a side of potato salad. Served on a kaiser roll with lettuce, tomato and coleslaw. An 8 oz. jumbo lump crab cake served on a Kaiser roll with a side of coleslaw. A special mixture of Maryland Lump crab-meat on a toasted English Muffin topped with tomatoes, Ricotta cheese and melted Monterey Jack and American cheese. All beef hot dog with Cheese. All beef hot dog with Chili & Cheese. Four large local oysters served on a kaiser roll with coleslaw. Served on a kaiser roll with a side of coleslaw. Fire grilled and sliced chicken, Monterey Jack cheese and chipotle mayo served with black bean and roasted corn salsa, fresh guacamole and sour cream. Thin sliced top round, provolone and Swiss cheese served with au jus for dipping. Tender hand shredded smoked pork roast topped with our original BBQ sauce and slaw on a freshly baked roll. This classic is served with lettuce, tomato and onion. Smothered with thick cut American cheese. Coated in Cajun seasoning and topped with cheese. Stacked with Applewood Smoked Bacon and completed with American Cheese. Covered in our old fashioned chili and topped off with cheese. Our homemade shrimp imperial sits atop this burger and is topped off with sharp cheese. Jumbo lump crab meat imperial sets this burger in a class of its own and is finished off with sharp cheese. Served with lettuce, tomato, onion and a cucumber dill sauce. 10 oz. Grilled Angus Beef topped with our tender pulled pork, beer battered onion rings, house BBQ sauce and smothered in NY Cheddar cheese. 10 oz. Grilled Angus Beef topped with blackened mushrooms and fresh Bleu cheese. 10 oz. Grilled Angus Beef topped with roasted Poblano peppers, guacamole, chipotle Aioli, corn tortillas and Jalapeño cheese. Our Chef's Signature Recipe, two seven ounce jumbo lump crab cakes lightly breaded and fried to perfection. This Ugly Mug Classic dish consists of jumbo lump and lump crab meat mixed with our imperial sauce, topped with sharp cheese and broiled. Local flounder topped with thick ripe tomatoes delicately coated in sharp cheese. Broiled. 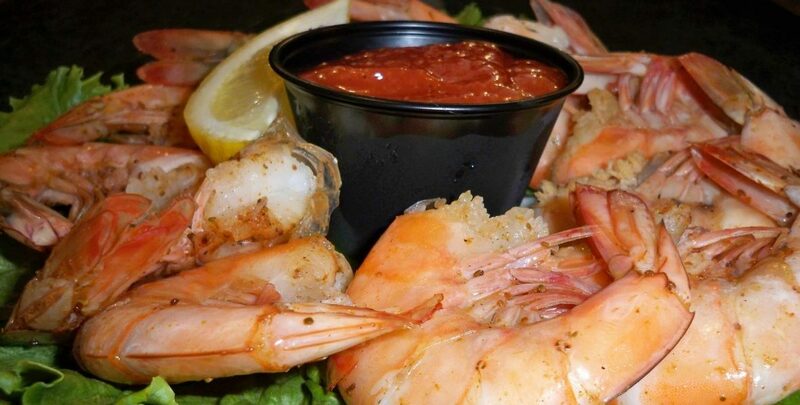 This seafood lovers delight consists of sweet scallops, succulent shrimp and fresh local flounder. Half a pound of sweet juicy sea scallops broiled just right. Six Atlantic oysters, shucked fresh, breaded and fried. Hand cut and grilled to your liking, then topped off with our crispy beer battered onion rings. Shrimp classically breaded and served sizzling hot. Tossed in our house breading and fried golden brown. Our frenzy of fresh seafood consists of local oysters, sea scallops, local flounder and an eight ounce crab cake. Two perfectly grilled eight ounce chicken breast. Broiled to perfection in a smokey BBQ sauce, our tender pork ribs pull right off the bone. For children 11 and under only, served with a kids cup.